Wow! We had over 3,500 people register for our most recent webinar, Using JIRA for Test Case Management. Clearly, this is a topic that is very relevant to many people in the development and testing community. Big thanks to everyone who attended. Click here to watch a replay of the webinar. You can also view the slides below. Let’s get into some of the key takeaways from the webinar. I asked the question “How efficient is your test case management process today?”. Only 23% said “extremely” or “very efficient”. The majority (44%) said they are “somewhat efficient”. But, about 33% said they are either “very inefficient” or “complete inefficeint”. This shows that there is a lot of room for improvement for testing teams. JIRA is not intended to be a test case management solution. 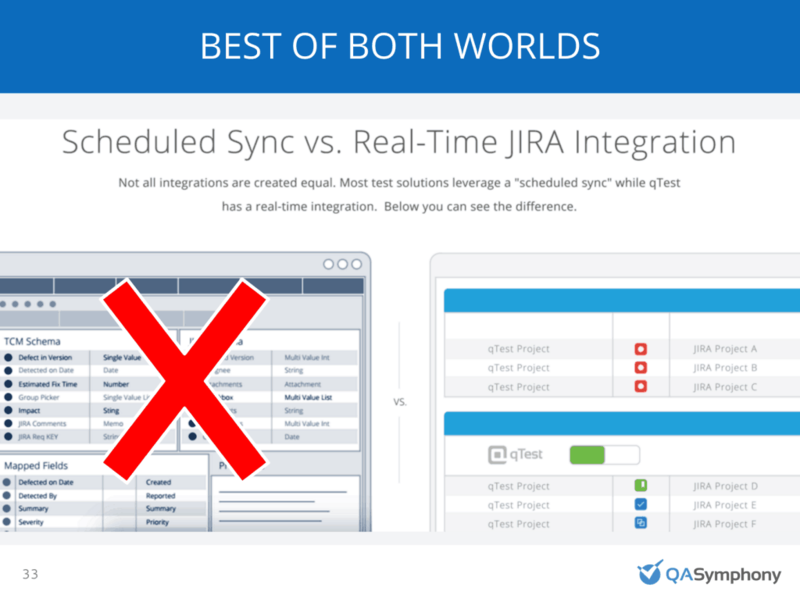 JIRA is an issue management and tracking tool, rather than a test case management solution. Although you can customize JIRA to create test case issue types and runs, ultimately it’s going to lack testing specific functionality. There are many different options for test case management in JIRA. 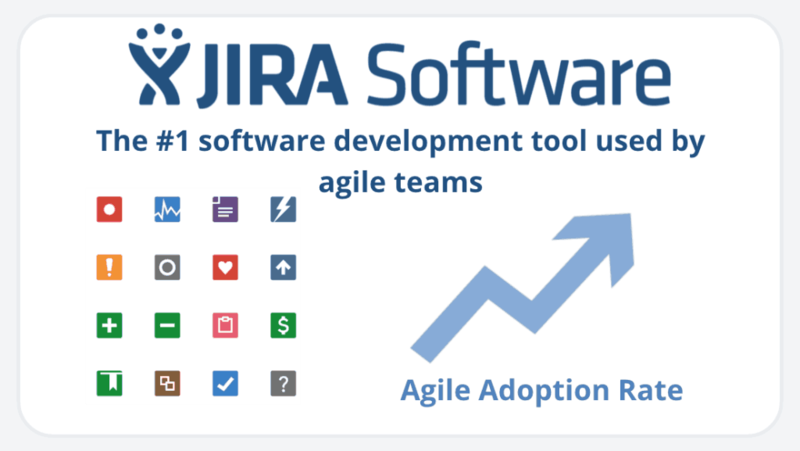 There are a few things to keep in mind when selecting a solution: The Atlassian Marketplace offers JIRA add-ons that can provide immediate test specific functionality. However, many of these add-ons will limit your ability to efficiently scale test case management, especially in larger teams. If you want to learn more about add-ons, read our recent blog post — Think an Atlassian Add-On is the Solution? Think Again. Stand-alone Test Case Management solutions integrate with JIRA either a through web-hooks or an API pull and push. It’s important to understand the pros and cons of these types of integrations. Poor integration setup could result in delays and corrupted data. During the webinar, we did a few polls. When I asked the audience, “how important is it for you to be able to reuse and centralize your test cases?” a whopping 94% said that it was either “Extremely Important” or “Very Important”. It’s clear from this answer that testing tools must to help teams get more efficient with the management of test cases. When looking for a testing tool to use with JIRA, it’s critical to keep this in mind.